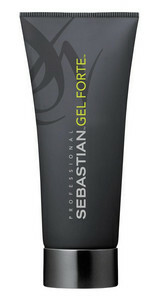 Sebastian Professional Gel Forte is a versatile, strong-hold gel suitable for all hair types. Its pearlescent formula sculpts individual hairs for glistening style and shimmer-strong hold without a stiff or sticky feel that rinses out easily. 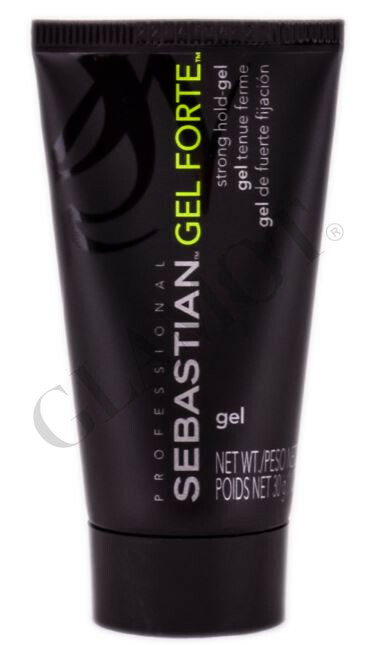 This strong-hold gel is a great styling aid for blow drying as it gives hair substance, texture, separation and movement which is still touchable. 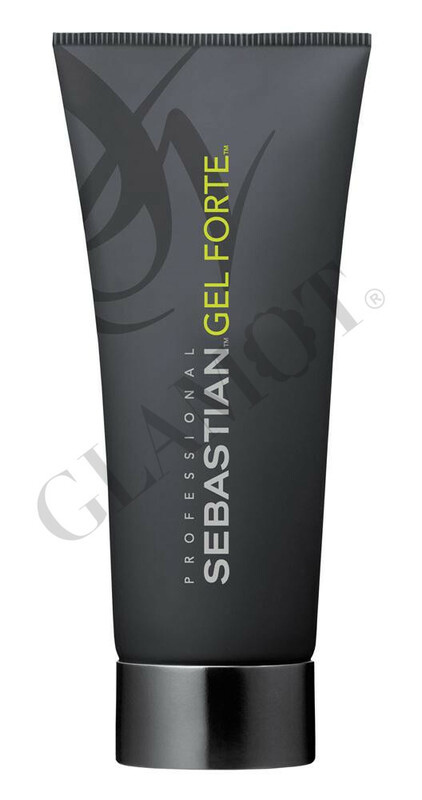 Sebastian Professional Gel Forte is designed to sculpt hair into glistening style; there is no greater gem of a gel.